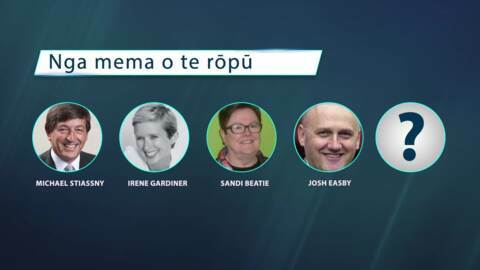 National MP Nuk Korako is slamming a public broadcasting ministerial advisory group for having no Māori representation. The group has been established to investigate setting up a public media funding commission to advise parliament on the state of the media and resourcing needs of public media. 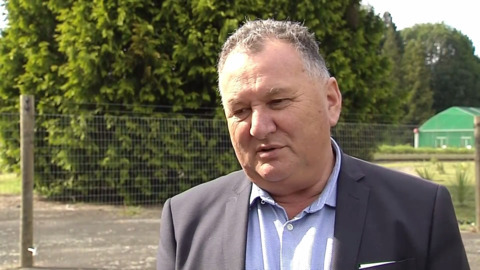 Regional Economic Development Minister Shane Jones is preparing to start distributing the government's $3 billion Regional Growth Fund. Legislation banning the use of tobacco company branding on cigarette packaging has come into effect. 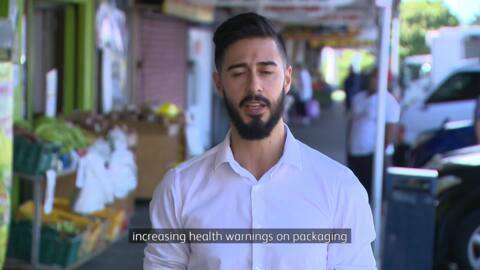 The law also sees an increase in the size of health warnings on packaging. 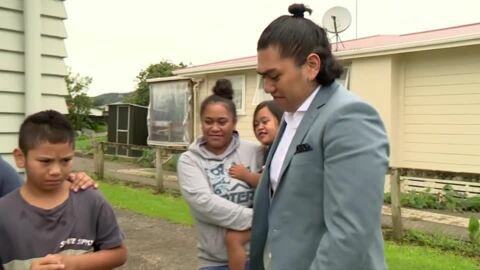 Labour's Māori MPs remain tight-lipped over sexual assault allegations over events which allegedly took place at a Labour youth camp in Waihi last month. The Government will soon announce whether they will invest one billion dollars to extend the premises at Waikeria Prison in south Waikato. 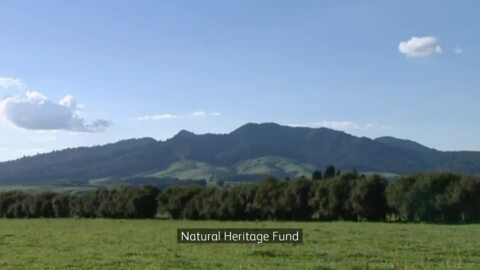 Aotearoa's largest mainland sanctuary, Mountain Maungatautari, has been granted $1.4 million to help protect some of the county's most threatened species. Gisborne and Hawke's Bay are two of the five regions that will get a cut of the money allocated to the Provincial Growth Fund (PGF). They claim an immediate $9.2mil boost for tourism and forestry opportunities. 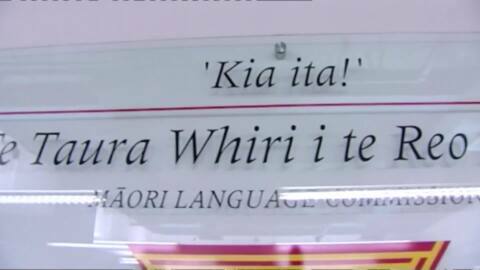 Government agencies The Māori Language Commission and Te Māngai Pāho along with independent entity Te Mātāwai appeared before the Māori Affairs Select Committee today. The committee seemed most impressed with Te Mātāwai, its audacious goals and a presentation that reinforced the direction of its Maihi Māori Strategy, but the Crown was yet to complete the Maihi Karauna which was presenting delays. Next month the Government is expected to descend on the King Country for the 128th Turangawaewae Regatta. But where does the Government-Kīngitanga relationship stand given the Māori King's public endorsement of the Māori Party during the election campaign, and Labour’s Nanaia Mahuta taking the seat?